MONTGOMERY, Ala. (AP) — A bill would require jails and prisons to provide female inmates with tampons or sanitary pads. The Alabama House of Representatives voted 101-0 Tuesday for the legislation that now moves to the Alabama Senate. The bill by Rep. Rolanda Hollis of Birmingham would write into law that jails and prisons are required to provide the items. Hollis says she has heard stories of inmates resorting to fashioning their own hygiene items when they could not obtain them. Department of Corrections Bob Horton says feminine hygiene items are readily available in bathrooms at Alabama’s only prison for women. The state prison system in 2015 agreed to make the products available and free as part of a wide-ranging settlement agreement with the Department of Justice to improve conditions at the prison. The public should know that there are women in more than one facility in Alabama. 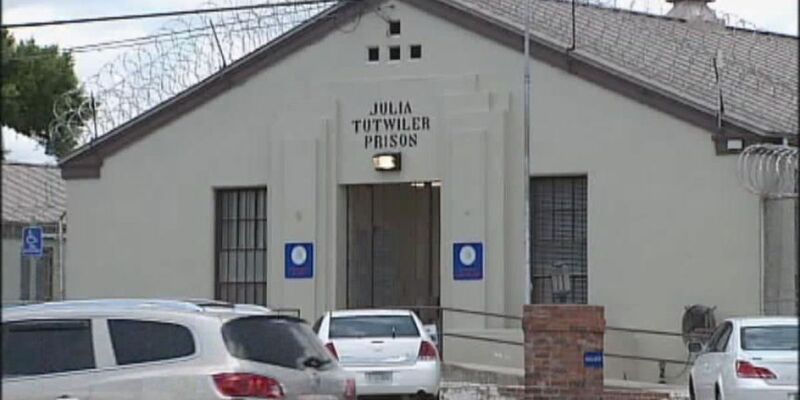 There is Tutwiler women’s, Montgomery Women’s Facility which is a medium custody facility behind Kilby mens prison, its basically a metal cow shed that holds 300 women and the original purpose of this website was to draw the peoples attention to the appalling conditions that the women are kept in there and lastly, there is the Birmingham Community Based Facility/Community Work Center which also holds about 300 women too, which is in a dilapidated condition and again the women are warehoused in dorms.